The Lakeshore Lancer boy’s basketball team took the short trip to the The Hive at Bridgman High School to take on the Bees. The Lancers led 16-6, 32-16, and 39-17 to maintain control for the 50-25 victory. Bridgman, facing Lakeshore for the first time since the Lancers played as the Baroda Bulldogs in 2013, was led by Hunter Adams’ seven points. Lakeshore’s offensive production was paced by Austin Kiser’s game high 17 points. J.J. Bushu added eight points, with Gavin Foster netting six points. Lakeshore had nine scorers with at least two points in the game. 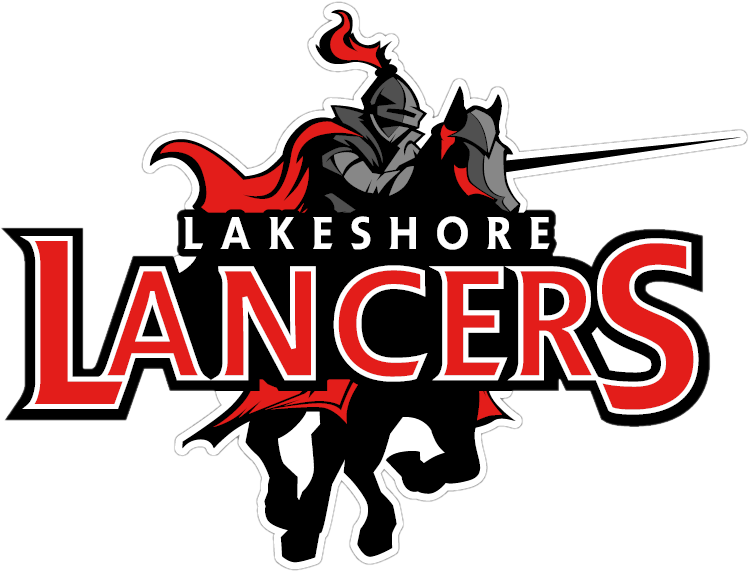 The Lancers return home tomorrow to face the Lakeview Spartans at 7 P.M. before their Friday night SMAC West battle with Portage Northern at Northern High School.